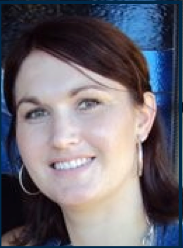 Accredited Social Worker / Systemic Family Therapist / BSW MAASW(Acc) AMHSW CSFT MEAPAA PregSuppClng(Acc) CCE BirthAttendant (DOULA) DipCHt Carrina Bradbury is a Social Worker, Therapist, Educator and Consultant; with a passion for human experiences. Carrina is a passions extend from perinatal wellbeing, parenting, child and adolescent mental health, marital and relationship support and supporting choice, chance, and change throughout the whole lifetime. 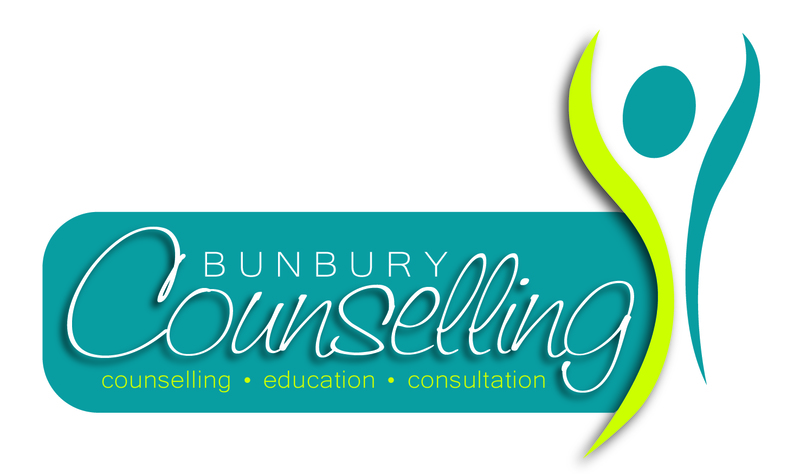 As an Accredited Mental Health Counsellor, Clinical Hypnotherapist and Childbirth Educator / Doula Carrina’s enjoying working across the lifespan to achieve the best possible outcomes for those she works with. Carrina is the very proud and active mother of three delightful children, who are her greatest achievements and provide her life’s biggest learnings. Carrina’s professional and personal knowledge and experiences shape her work with individuals, couples, families and communities to bring about positive change that derived from the real life experiences, needs and desires of those she connects with.